born in 1965, architect and extraordinary member of the Association of German Architects (BDA), lives and works as a photographer and urbanist in Munich and Brasília. 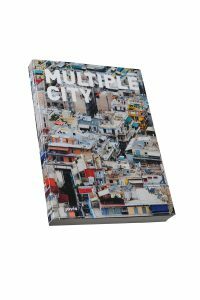 Besides freelance artistic work, in his research and teaching activities he devotes himself to the description and reflection of spatial and relevant urbanist phenomena, in particular lived space. In 2010 he founded the photographers’ group Pk. Odessa Co. in collaboration with Simon and Sebastian Schels. 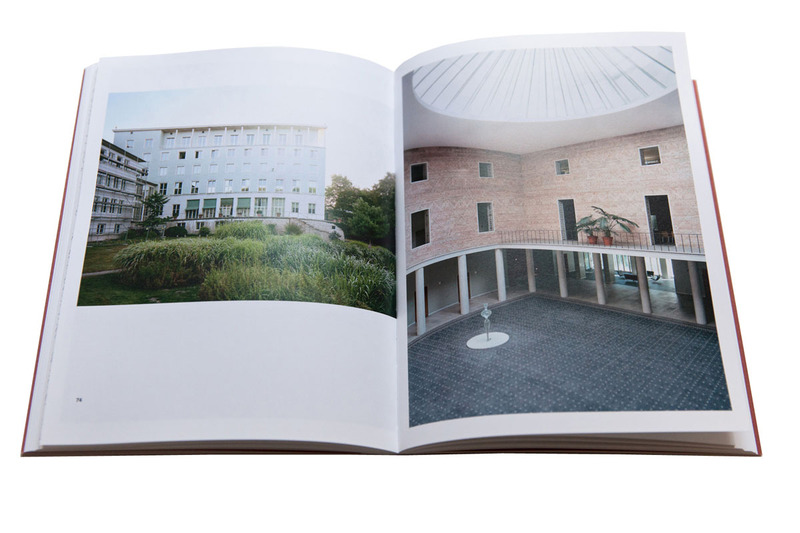 Markus Lanz teaches the perception of space in the field of tension between architecture and photography, in 2011 as a visiting professor at the Universitat Politècnica de Catalunya in Barcelona and in 2012 at the Technische Universität München (TUM), and since then as a lecturer at the TUM and the Munich University of Applied Sciences. 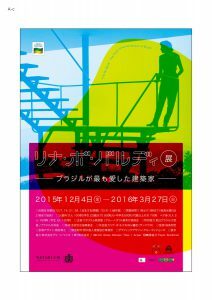 In: Lina Bo Bardi; photography, exhibition, The Watari Museum of Contemporary Art, Tokyo. Ins Bild Setzen; group exhibition, with Pk-Odessa Co, in Bavarian Architectural Association, Munich. 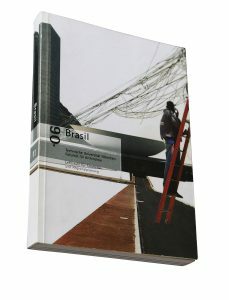 In: AV Monografías; Lina Bo Bardi, 1914-1992, photography, publication, Arquitectura Viva. 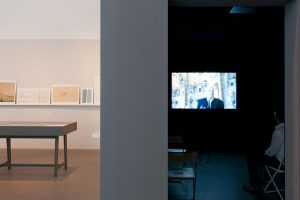 Nachtsicht; group exhibition, Munich, Nuremberg. 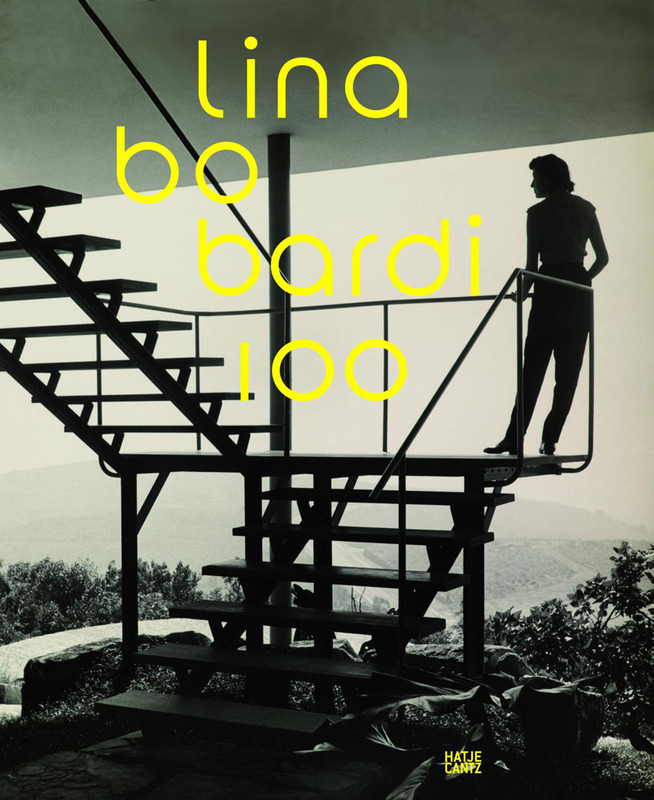 Lina Bo Bardi, photography, for exhibition and publication, Architecture Museum, Pinakothek der Moderne, Munich. Hatje Cantz, Berlin. Die Wirkung der Dinge; Josef Wiedemann, photography with Basti Schels, Pk. Odessa, in publication, Tübingen Berlin. Provisorium; photography, group exhibition, Schaustelle of Pinakothek der Moderne, Munich. 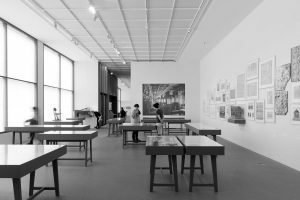 SHOW & TELL – Architekturgeschichte(n) aus der Sammlung; co-curation, Architecture Museum of the TU, Pinakothek der Moderne, Munich. 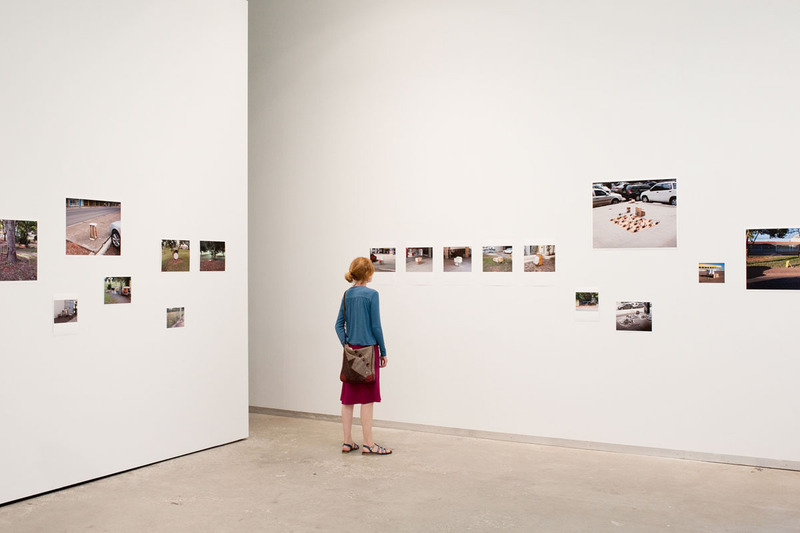 The secret life of plants; photography, exhibition with Pk. 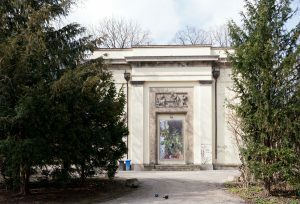 Odessa Co in: Kunstpavillon im Alten Botanischen Garten, Munich. Theodor Fischer. 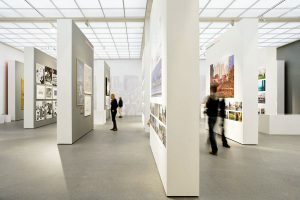 Stadträume München; curation and photography, exhibition, with Chair of Urban Design and Regional Planning, TUM, Pk Odessa Co, in Architekturgalerie Munich. 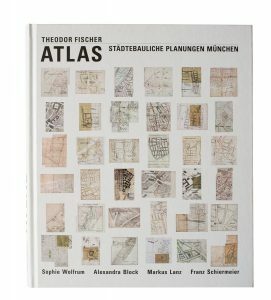 Theodor Fischer, Atlas; research and photograpy, publication with Sophie Wolfrum, Alexandra Block, Franz Schiermeier; Munich. 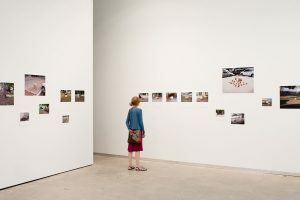 Heterotopia; photography, group exhibition, with Ana Gabriela Santos, in Edificio-Sede do Banco Central do Brasil, Brasilia –DF. Sehnsucht; contribution, with Simon Schels, Venice Biennale of Architecture, German Pavilion. 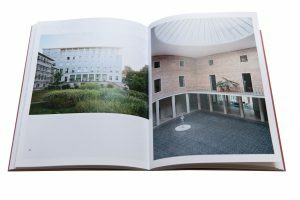 Perlen, selected buildings and places in Munich; photography, publication und exhibition, with Pk. Odessa Co., ed. Architekturgalerie Munich. 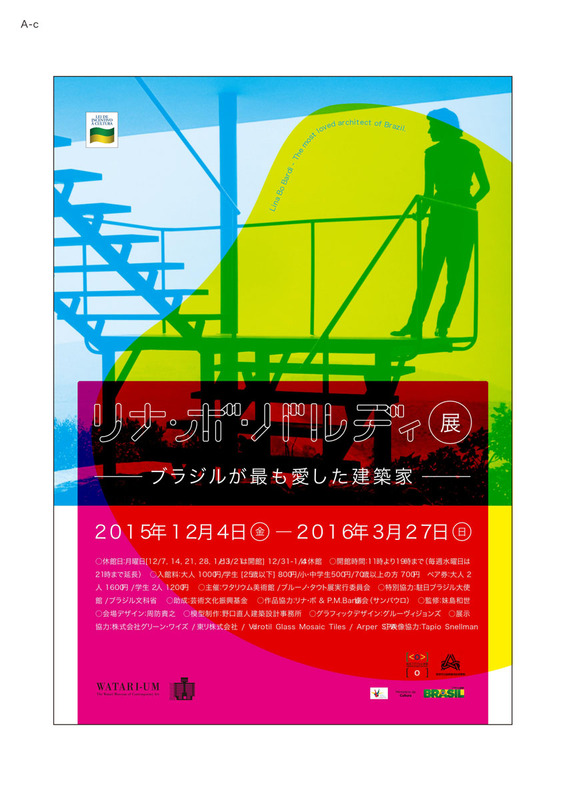 Multiple City; co-curation and photography, exhibition in Hamburgmuseum, Hamburg. A toda costa; curation, exhibition, Architekturgalerie Munich. 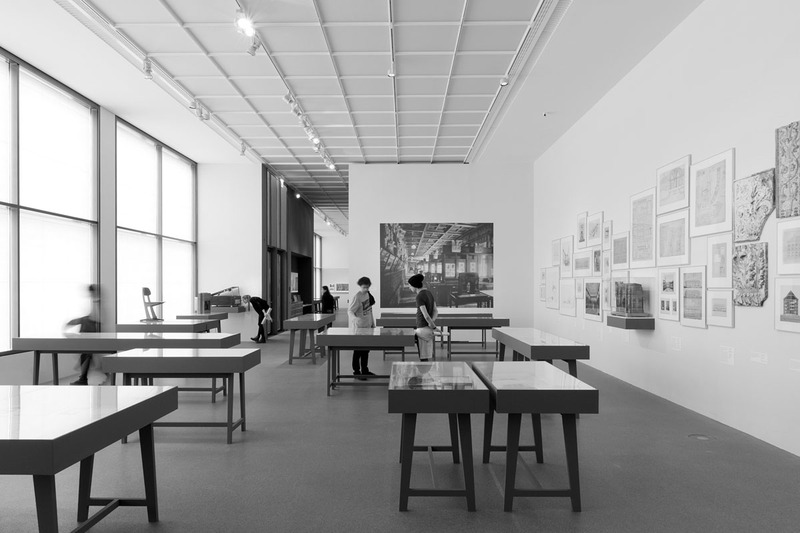 Trabalhar com Lina Bo Bardi; Film, interviews with Edmar de Almeida, Suzuki, Danilo Santos de Miranda, Zé Celso Martinez Correa, with Ana Gabriela Santos, in Architecture Museum, Pinakothek der Moderne, Munich. 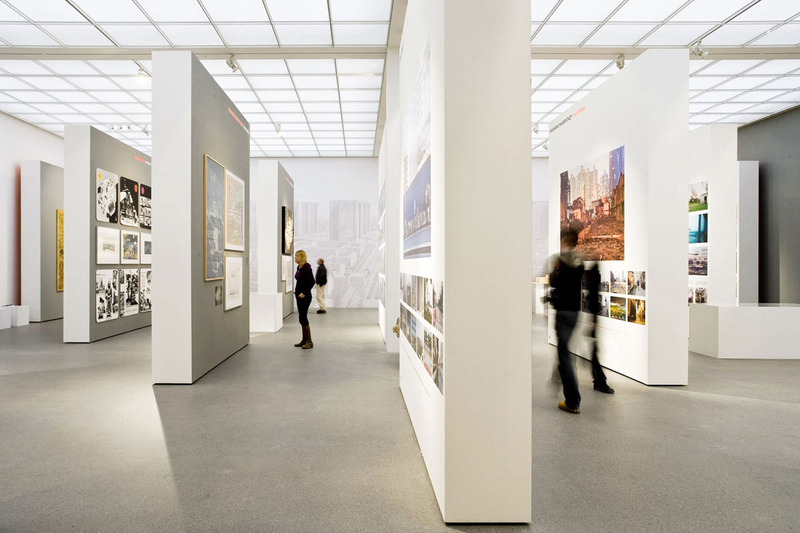 forArchitecture Museum of the TU, Pinakothek der Moderne, Munich. ein Bild; Photo discussion: with Jonas Lüscher in The secret life of plants; exhibition.with Sophie Wolfrum, Max Ott in Theodor Fischer. Stadträume München; exhibition. Architektur als Ressource; Article in www.goethe.de. 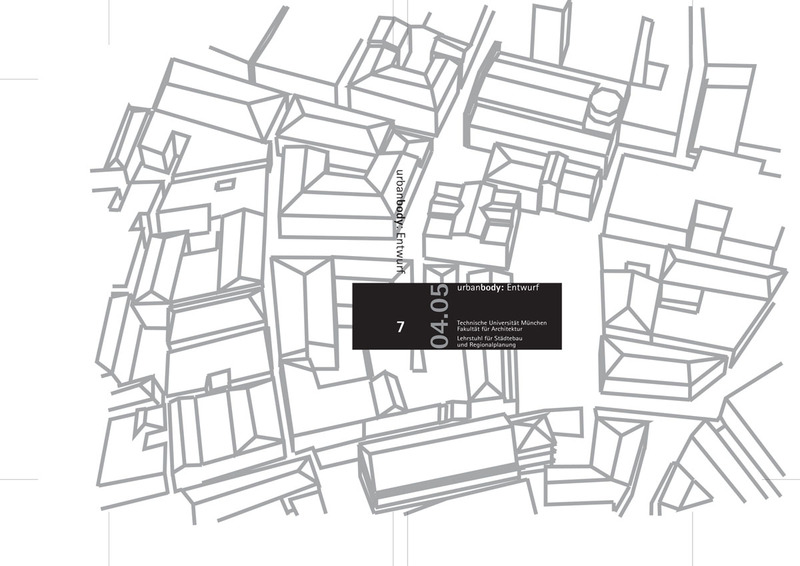 Urban Image – Urban Space; Lecture, discussion, Technische Hochschule Nürnberg. Mais além da Imagem Urbana; Lecture, Departemento de Teoria e Historia de Faculade de Arquitectura da UnB, Brasila. 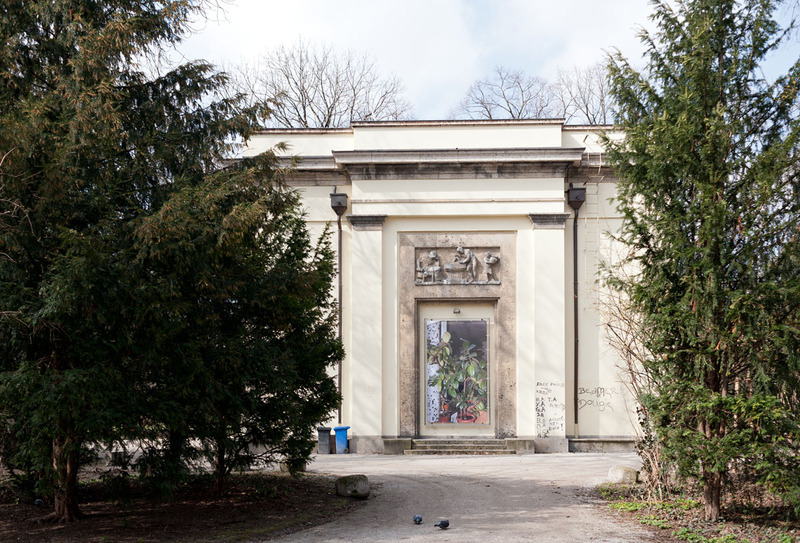 Architektur für alle – Zivilgesellschaft bauen; Article in Humboldt, Goethe Institut. 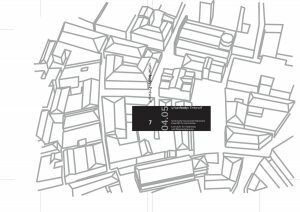 Panel of Experts, study on the spatial development of Hackenviertel Munich; Moderation, Department of Urban Planning, Munich City Council. 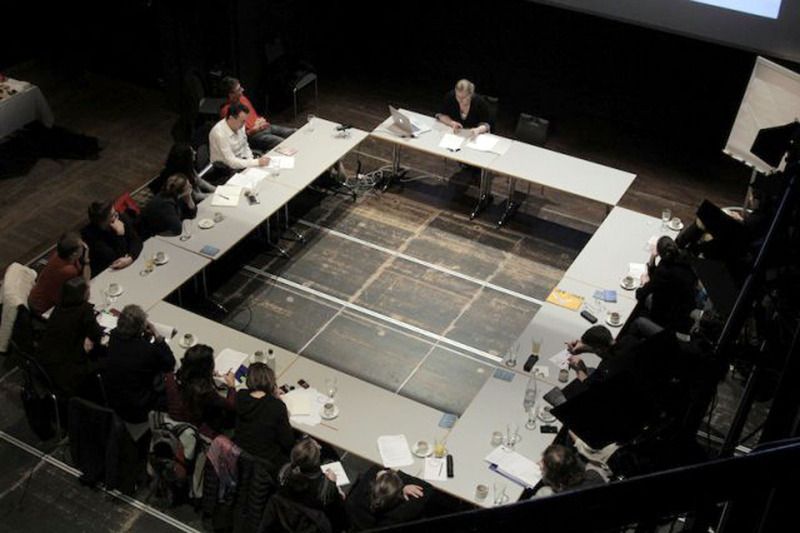 Kunstareal Munich; Workshop moderation, with Oskar Holl, KulturForum der Sozialdemokratie. 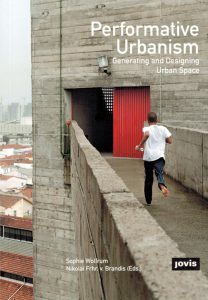 Urban Space and Photography; Lecture, UPC, ETSAB Barcelona. 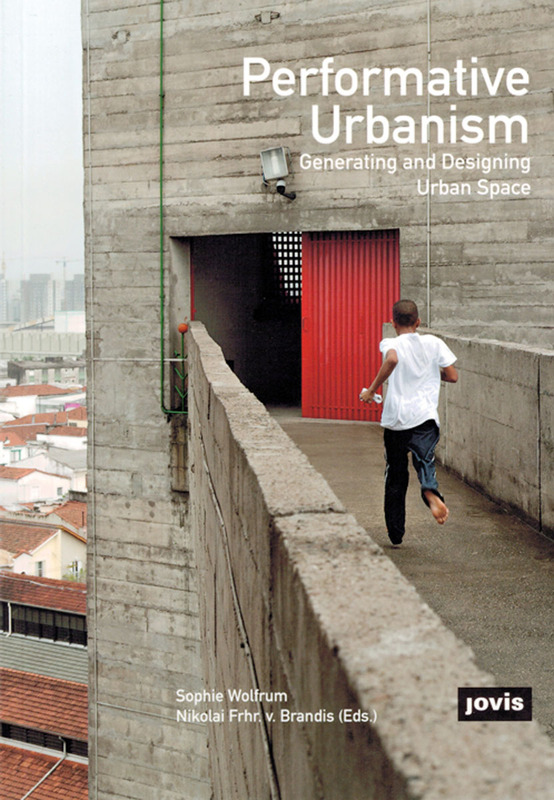 Urban Land Scape; Interview: Deutschlandfunk, BR. Die Stadt im 20. Jahrhundert; Book review and discussion, with Prof. V. Lampugnani, Ch. 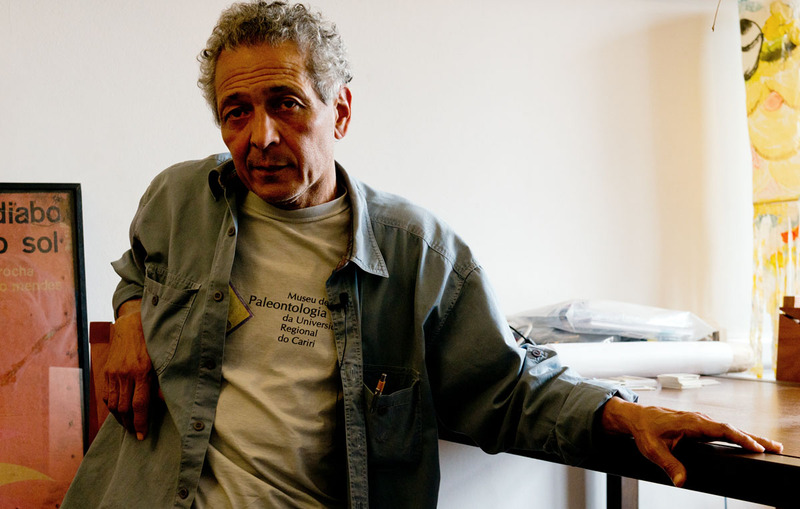 Sattler, Prof. S. Wolfrum, Munich, Verlag Klaus Wagenbach. Preliminary examination and moderation of architectural competitions for the main building department of the Max Planck Gesellschaft, with Hantje Hipp. 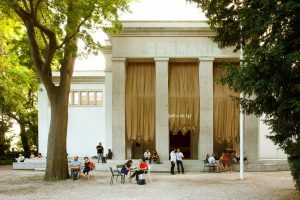 Living Megastructures; Panel discussion with Sabine Bitter, Helmut Weber, in: Stadtmuseum Munich. Wohnprojektetag Bayern; Moderation, Supreme Building Authority of the Bavarian State Ministry of the Interior, Bavarian Architectural Association, Alte Kongresshalle Munich. 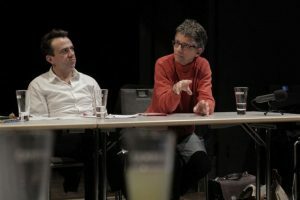 Hofstatt, Zukunft findet statt; Moderation, panel discussion with Marcel Meili, Julian Nida-Rümelin, Elisabeth Merk, Oliver Frank. Urban Identity; Lecture, IRGE, University Stuttgart. 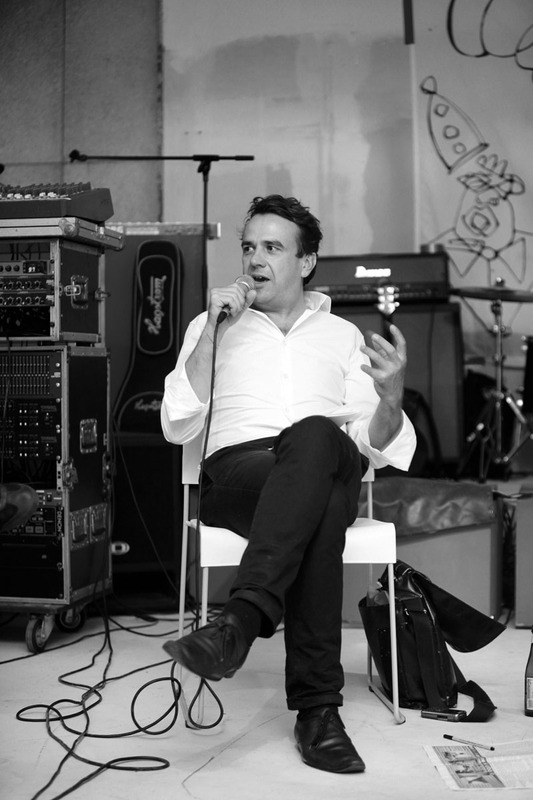 Master Plan for Shanghai; Interview and photography, in Wohnrevue.CH. Multiple City; Interviews in BR, ZDF (Second German Television). A toda costa; Article with Sophie Wolfrum, in Multiple City, Leipzig 2008. 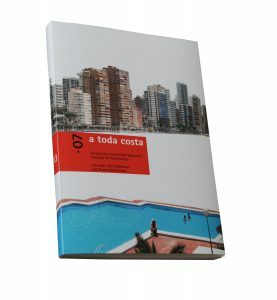 The Coast at all costs; Article in ´scape, 2008/2. Megacities, Brasilien; Lecture, Master‘s programme Clima Design, TU München. Rio de Janeiro, Brasilia, Sao Paulo. Article, in: brasil TU München. TODA COSTA; Article, with Sophie Wolfrum, in: Wertewandel. werkundzeit 1-2/ 2007. Body Extensions, prosthesis and space; Article in stb, TU Munich. Tunnel. 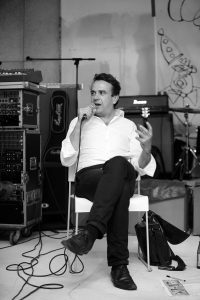 Spatial Reality; Interview, article in Transitwellen, München. Stadtgestalt und neue Architektur, Munich, panel of experts. 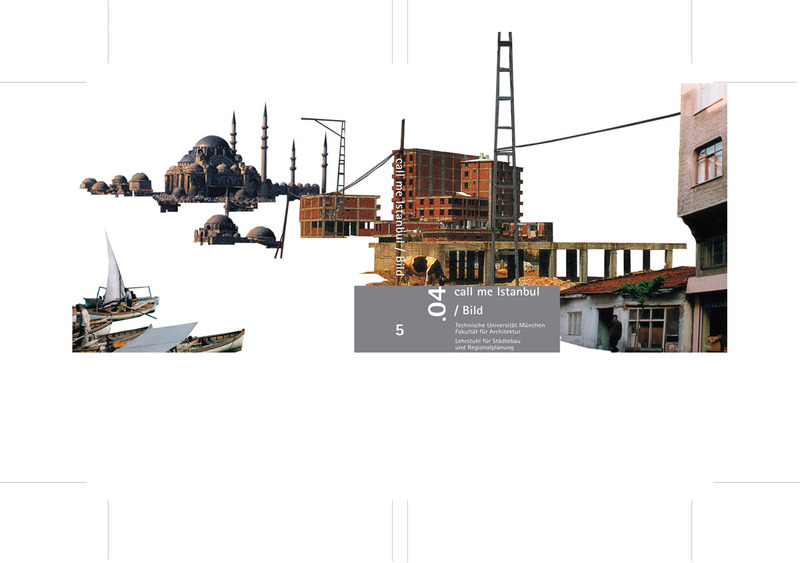 Self Service City, Istanbul; Panel discussion with Orhan Esen, Stephan Lanz. 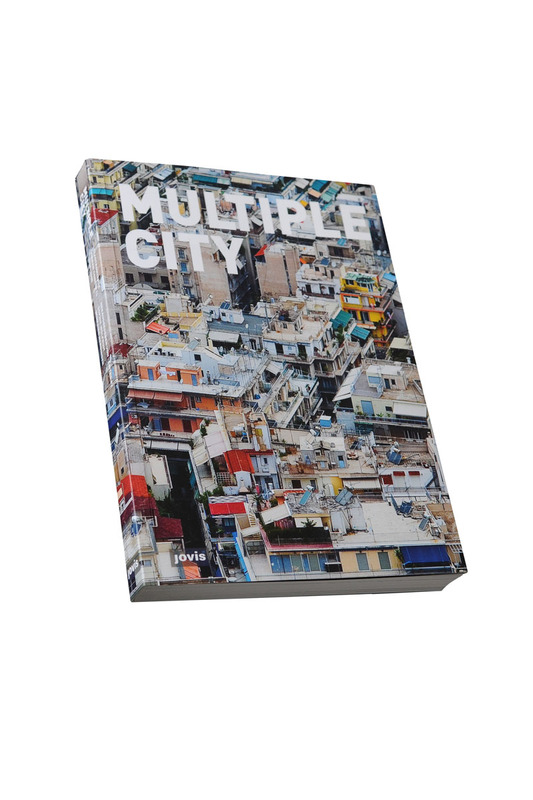 Self Service City: Istanbul; Book review, b_books, Berlin. Istanbul, Change of a metropolis; Article, in: Wissenschafts-Blatt München. Teaching Programme Development in structure and content; Organisation of study excursions Istanbul; St. Petersburg; Rio de Janeiro, Brasilia, Sao Paulo; Costa Blanca, Valencia, Benidorm, Alicante; Dehli, Chandigarh, Ahmedabad, Mumbai; Development and assistance of numerous design studios and scientific seminars; Organisation and assistance of student exchange programme with UIUC, Illinois and FAUUSP, São Paulo; International students´ workshops: Kigali, Ruanda; Saint Petersburg, Russia; Publication.